Quietly located in Tvarditsa town, Panorama Complex offers a seasonal outdoor pool with a children's section, free WiFi and free parking. Each room is equipped with a TV with cable channels and an en-suite bathroom with a shower, a hairdryer and free toiletries. The rooms open to panoramic views of the town, Zhrebchevo Lake or Stara Planina Mountain. A shared fully-equipped kitchen with a dining area and a common living room with a TV are at guests' disposal. Panorama Complex offers bike and ATV rentals. A grocery shop can be found within 100 metres, while the closest restaurant is set 500 m away. A 30-minute drive will take you to Sliven. A cave of a great archaeological value. A tomb has been discovered there. The Great poplar (White poplar) is located in the area of Shatova , on the land of Tvarditza. It occupies an area of 0.1 ha, its height is 29 meters, the circumference of the stem - 7.30 m. Estimated age - over 100 years, altitude - 300 m. The poplar, which is proclaimed protected species , is a representative of Ponus alba. 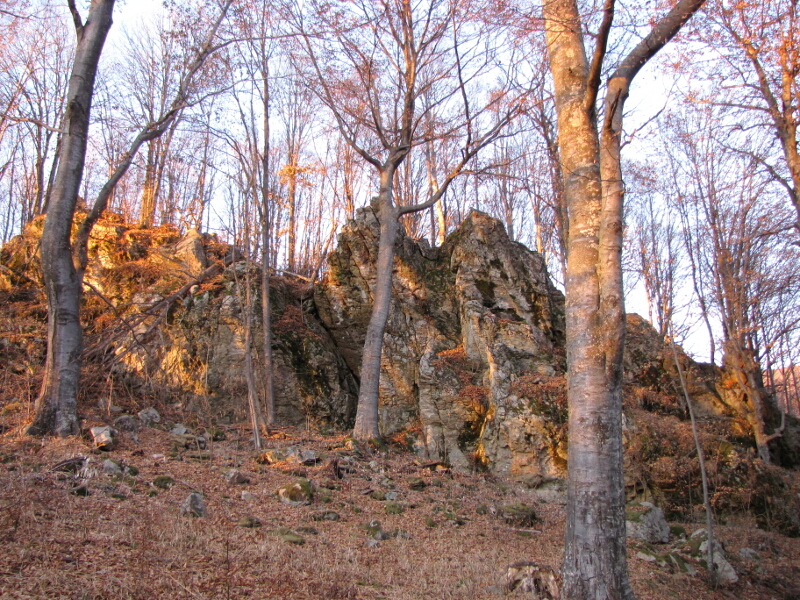 The name of the cave (in English 'Cave of the Bogomils') comes from a slab found here with an interesting inscription: "Here lived Mitrik, Leader of the Bogomil community",which probably dates back to 1018 AD. Vodopadna cave (Waterfall cave) is a cave in the land of Sheshkingrad, located on the right side of Studena River. It is horizontally situated, unbranched, dry, easily accessible and without any formations. The entrance is by the side of the river. The total length is 14 meters. 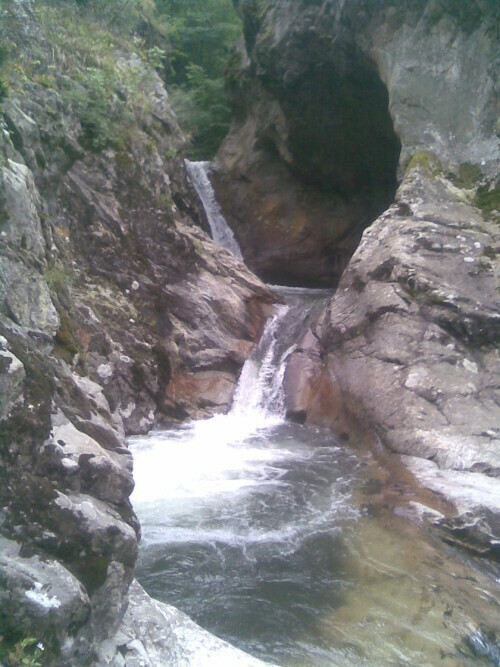 Botusha cave is located near Sheshkingrad along the Studena River over four waterfalls. 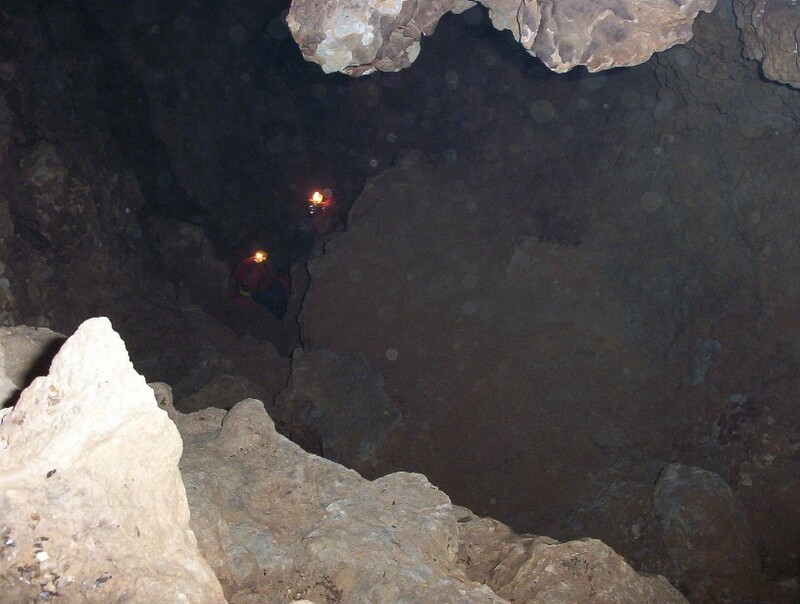 Dry cave, there are no cave formations inside and it is easily accessible.The entrance is 5-6 metres away from the river bed and is situated at the base of a small cliff . The river botoom has been dug by treasure-hunters. 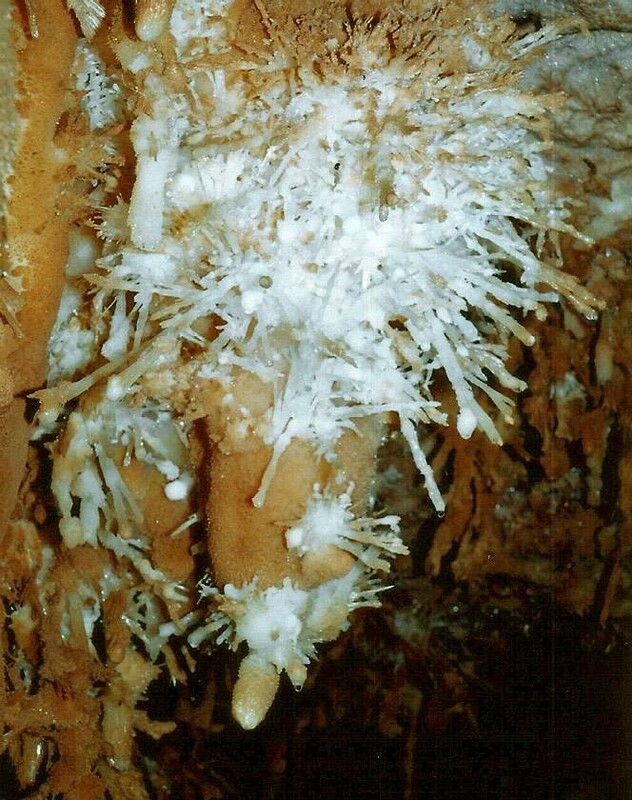 Pchena cave is located north of Tvarditsa , in the "Paisiy" region and has the charachteristics of a "dying" cave.